Near empty buses running on routes may, despairingly, be a familiar sight in some parts of the country, particularly rural areas. Although these services provide a vital service to those who rely on them, cost cutting pressures on local authorities mean they often fall victim to budget cuts, threatening their existence. This is causing accessibility issues for passengers, claims Mellor’s John Randerson. He does not mean in terms of boarding the vehicle itself, saying the UK’s fleet is currently as easy to board as it ever has been. The problem is that the services are no longer available due to transport budget reductions making their operation unaffordable. John said small buses can be designed to be just as light, airy and modern as larger buses, as demonstrated by the Strata LF’s interior. John notes there have been a number of studies backing this claim up, including the Campaign for Better Transport’s ‘Buses in Crisis’ report. Amongst its results, this study suggested that in total £22.2m has been cut from supported bus funding in England in 2015-16. It also showed that 40 authorities throughout England and Wales have cut 10% or more from their funding for buses in 2015-2016, with 11 local authorities offering nothing to supported bus services. Chris Peat has spoken to John for more on how he believes using size appropriate buses could help in places with low patronage and plummeting subsidy. John says the choice many local authorities face when it comes to reduced budgets is whether to subsidise the route, take the operation in-house or pull the plug on it. Unfortunately, he says the all too frequent response is for the routes to get pulled. The loss of local services is one John is familiar with, being a resident of North Yorkshire where subsidised bus services have suffered considerably. However, one of the measures the authority has taken to cope is to invest in small buses, a solution John believes is the right one to take in that situation. He admits small buses do not ‘solve every problem’, but providing more appropriately sized vehicles goes some way to alleviating the issue. John notes the standard bus stock in the UK ranges from 10m to 12m in length as a ‘general rule of thumb’. However, there are routes that operate with these size of vehicles at less than 25% capacity, which is of course uneconomical. He notes motorists buy cars based on the size of their family and the equipment they tend to lug around in them, their decision depending on circumstance. The same, he observes, does not always seem to be the case when buying buses. Not only does a smaller bus prove a more economical option, it also ‘helps the environment’, according to John. The reduced fuel consumption with smaller buses means less exhaust emissions. They are ‘more nimble’ too, saying, ‘How many times have you gone into a small village and the flow of traffic has been interrupted as a large bus drops off passengers?’ Better accessibility is another advantage over larger buses, with John saying they can easily access housing estates and better deal with traffic calming measures. 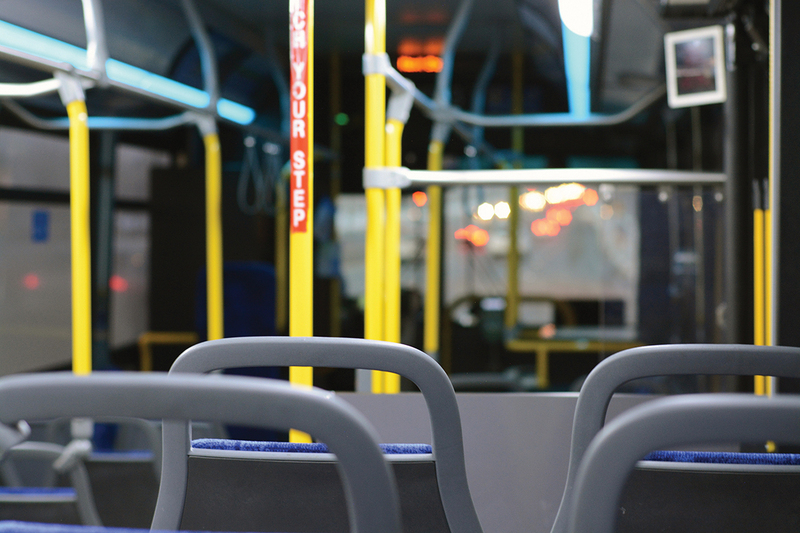 A bus operating with seats without passengers is, unfortunately, an all too common problem. Could a smaller bus on some services be the answer? There is a social benefit to the small bus too, John added, describing them as being ‘much more personable’. 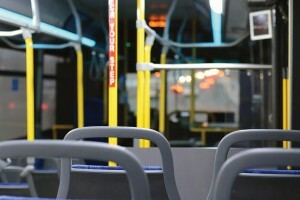 He took the example of an elderly passenger boarding an almost empty 12m bus in a rural area, describing the sparse population of the vehicle as an ‘isolating environment’. This is not such an issue on smaller PCVs, where the layout and size of the vehicle’s interior encourages other passengers to sit closer together, making it a friendlier space. 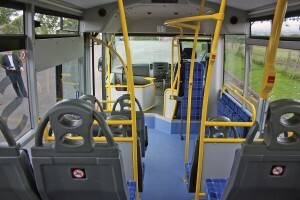 It may well be the case that many are noting these advantages and taking to small buses. This seems to have been the case based on Mellor’s sales, with the company now doing more for bus operators and those operating under Section 19 and 22 Permits. Vehicles sold to these operators tend to be used on routes to rurally isolated towns and villages. McGill’s Buses was one of the first operators to recognise the potential of the Strata. Mellor has designed the Strata to have a light and airy interior where space is maximised offering two plus two seating throughout, with a large low floor area where two wheelchairs or a combination of wheelchairs and standing passengers can be accommodated. For ease of access and egress for wheelchair passengers it has a fold out ramp. Its lightweight design and construction methodology coupled with the Mercedes-Benz Sprinter drivetrain achieves fuel economy of up to 22mpg. 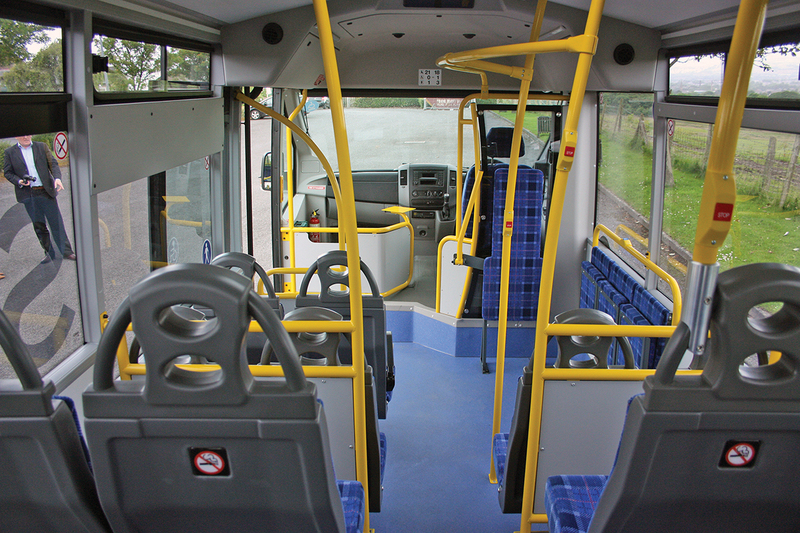 It is 7.7m long and 2.3m wide and is equipped with ‘Bus Stopping’ displays and bell pushes throughout. There is also a variety of seating and hand rail configurations available. For an in depth look at the Strata LF, read Rob Orchard’s report on his test drive in B&CB 1386, 8 July 2016. Definitively pitched as a ‘small bus’, John said there is a need for the 22-seater in the industry. Mellor has sold quite a few already, despite only being launched in March 2016. 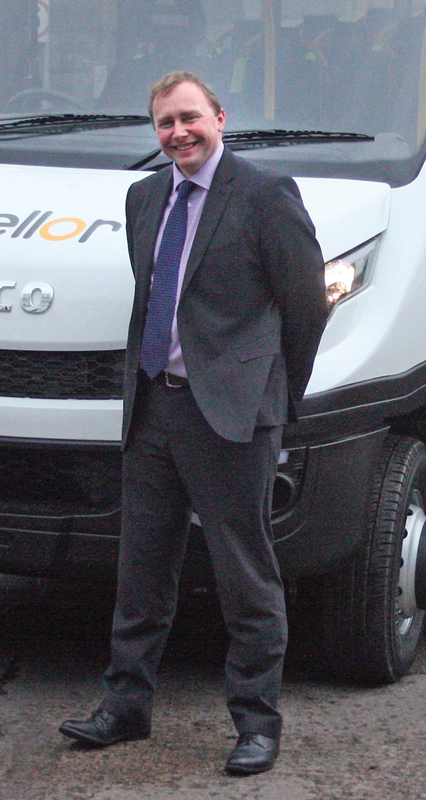 The manufacturer has been talking to all the ‘big operators’ in the UK about it and the relevance of running smaller vehicles. 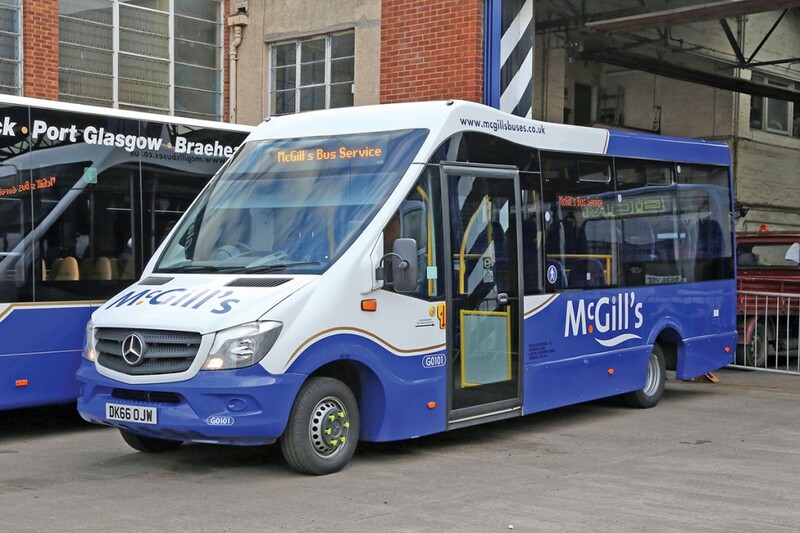 A notable customer is McGill’s Buses, where two are now operating successfully, doing 14 hours service a day on rural and feeder routes. 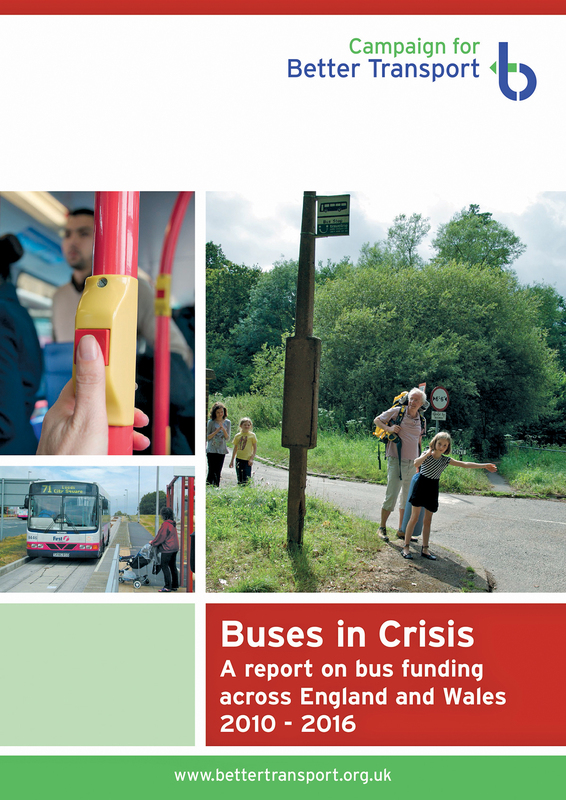 The Campaign for Better Transport’s ‘Buses in Crisis’ report gave an insight into how some services are struggling due to lack of funding. Something John believes will help change the focus to using smaller buses is ‘political buy in’ to the idea. He has already had some success towards this, having negotiated with the DfT to organise further engagement with the Department’s team for taxis and buses.